Dons Trust members and AFCW PLC shareholders are reminded of two important meetings taking place at The Cherry Red Records Stadium on Thursday, to conclude the vote on a forthcoming share issue by AFCW PLC. 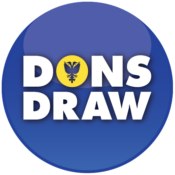 At 7.30pm, the Dons Trust SGM will start. Members are asked to arrive in plenty of time because, as well as the usual check-in arrangements, we will need to check that any members wishing to cast their vote on the evening are eligible to vote and have not already exercised their vote in advance. Once the vote has taken place, there will, as usual, be an update and Q&A on the new stadium by Club Chief Executive Erik Samuelson. 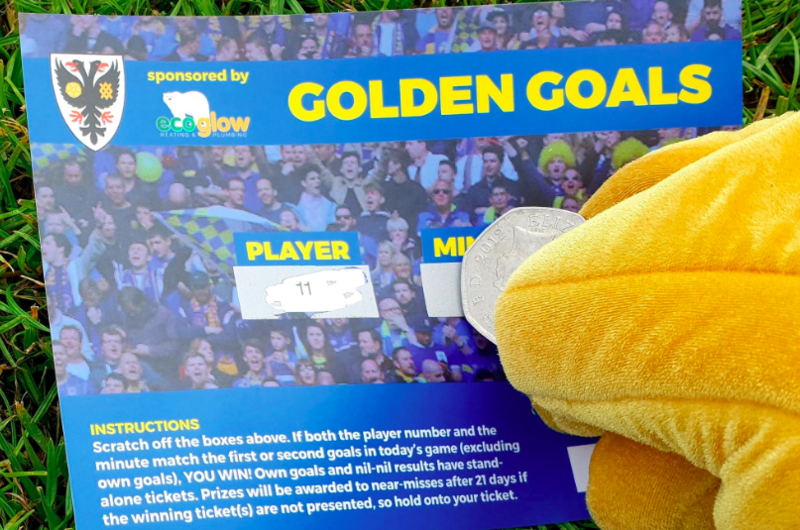 During the intermission of the SGM, an EGM of AFCW PLC will be held, so that AFCW PLC shareholders can vote on the resolutions permitting a share issue. The EGM will start no earlier than 8.30pm but AFCW plc shareholders are encouraged to arrive for 7.30pm so as to attend the Dons Trust SGM. The Dons Trust SGM will then resume. There is no further formal business to be conducted but members will have the opportunity for discussions and Q&A with the board. Candidates in the forthcoming board elections have also been invited and will introduce themselves briefly. To see the papers for the Trust’s SGM, click here. Note that the draft minutes for the September SGM are also included here for reference, but approval of these minutes will be carried forward to the Trust’s AGM on 13 December. To see the papers for AFCW PLC’s EGM, click here. This entry was posted in General Meetings, News and tagged Dons Trust Board, DTB, DTB elections, sgm. Bookmark the permalink.